Education is the single most important instrument for social and economic transformation. A well-educated population, adequately equipped with knowledge and skill, is not only essential to support economic growth, but also a pre-condition for growth to be inclusive. It is the educated and skilled people who stand to benefit most from the employment opportunities which growth provides. Skills and knowledge are the driving forces of economic growth and social development for any country. Countries with higher and better levels of skills adjust more effectively to the challenges and opportunities of the world of work. As India moves progressively towards becoming a ‘knowledge economy’ it becomes increasingly important that the country should focus on the advancement of skills and these skills have to be relevant to the emerging economic environment. Leveraging its widespread networks and foundations, Delivering Change Foundation understands the skilling requirements needed in Maharashtra. Working in close coordination with APG Learning and Palladium India, DCF is very uniquely positioned to design and deliver skilling programs across India. Today, Maharashtra is facing a challenge in the food sector as products are prepared, distributed, retailed and dispensed under unhygienic and unsafe conditions. Due to unorganized players and unskilled labor (majorly women) which contributes to 80% of industries volume. 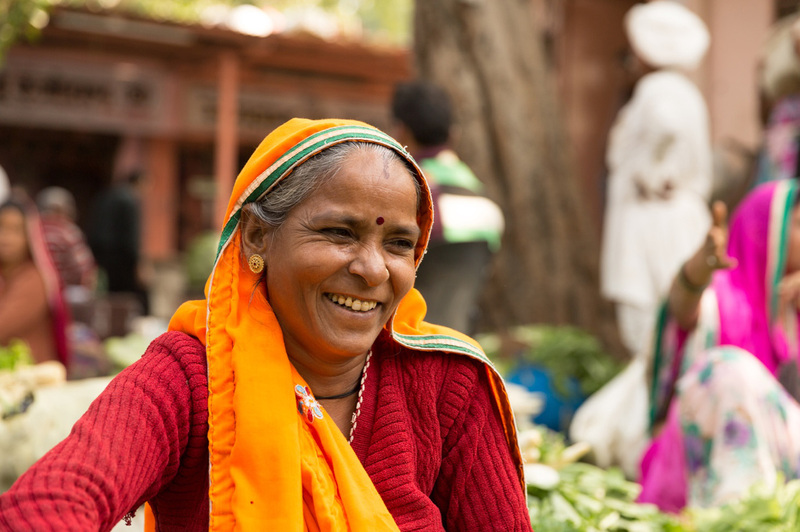 The ‘Annapurna’ Initiative aims at training 300,000 women in Maharashtra to become future entrepreneurs or scale their current food business towards a healthy and safe production, which will result in increased income for stakeholders involved due to the establishment of market linkage and traceability. Furthermore, the initiative will nurture innovations in food businesses by creating an accelerator platform for food market expansion. The initiative is designed to leverage the Maharashtrian heritage by building expertise in local and homemade food products and realize operational synergies with the government by integrating within the program components. Our vision is to create a comprehensive grassroots-level program for driving sustainable women-centric socio-economic growth across Maharashtra.